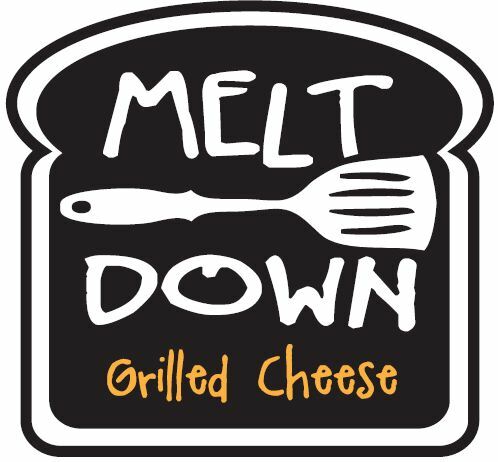 Will Melt Down prepare their g-free grilled cheese on a seperate/clean grill? I'm disapppointed that Purebread (in Newark) still does not have a gluten-free toaster, even after a recent remodelling. They will wrap the GF bread in foil before putting it on the press. Someone needs to give UNOs an award. 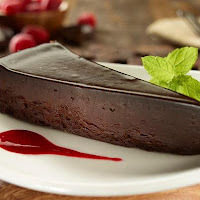 In the national casual dining category, they are doing more than any other restaurant for GF eaters. 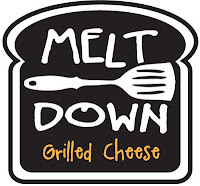 and now they have UDI's Gluten Free rolls for burgers!!?!? Seriously I dont think I will eat at any other chain ever. You should try the gluten free stuffed chicken breast. Readbridge is yuck....they also have Green's beer and other kind but were out of it last Friday.